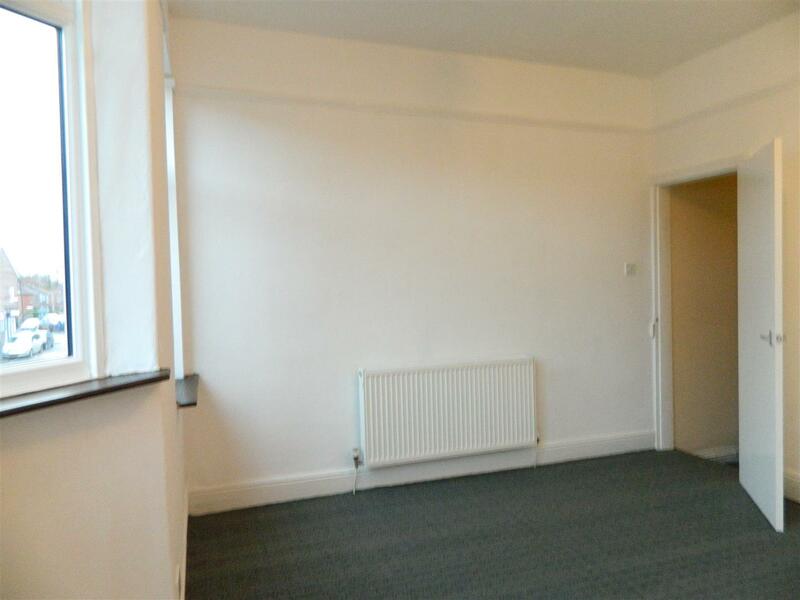 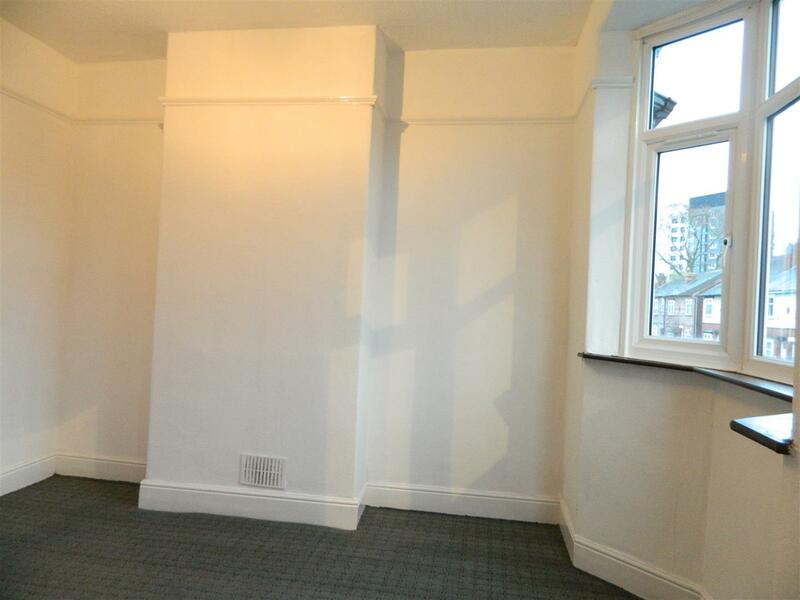 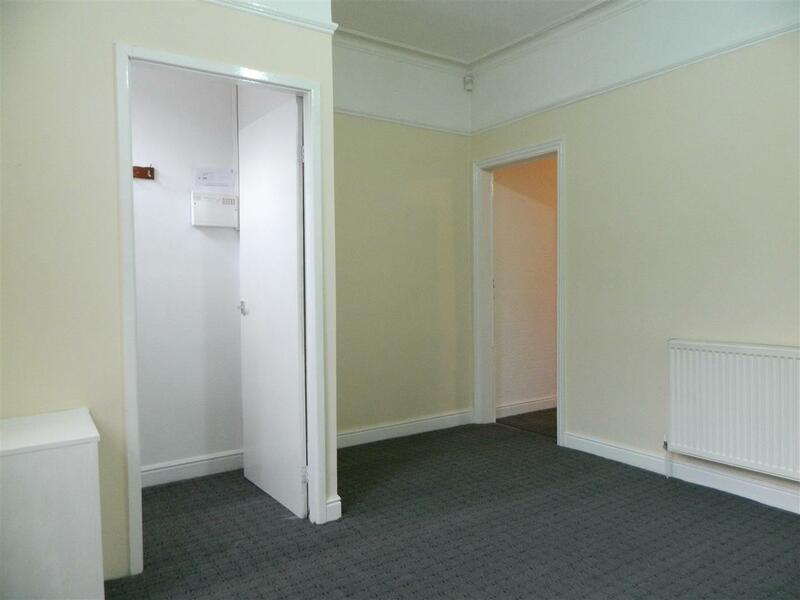 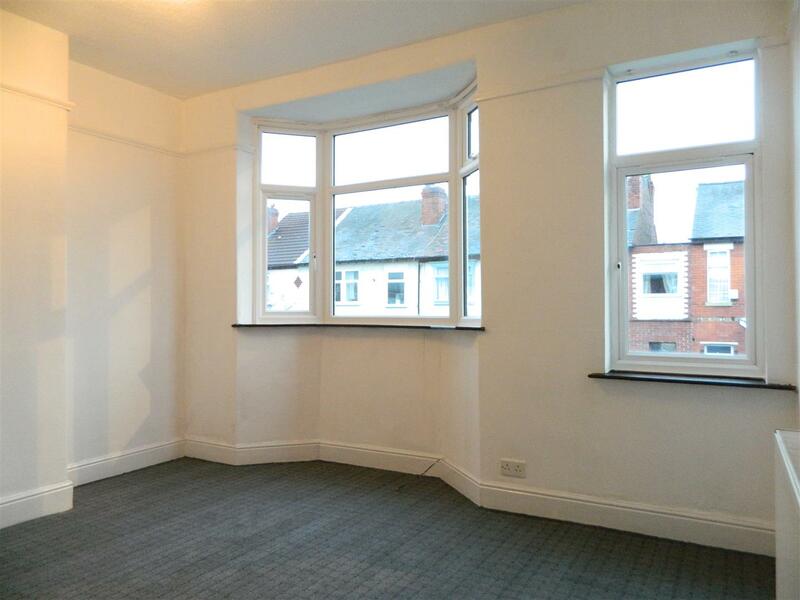 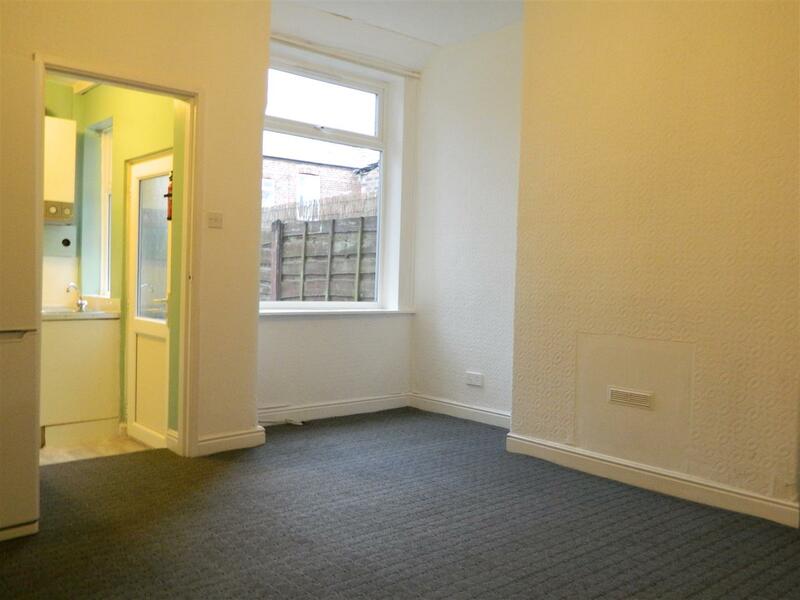 ***LARGE BAY FRONTED ,PART FURNISHED, TWO RECEPTION, TERRACE*** Sanderson James would like to present this part furnished property situated in the sought after area of Levenshulme, off Broom Lane and close to the local amenities. 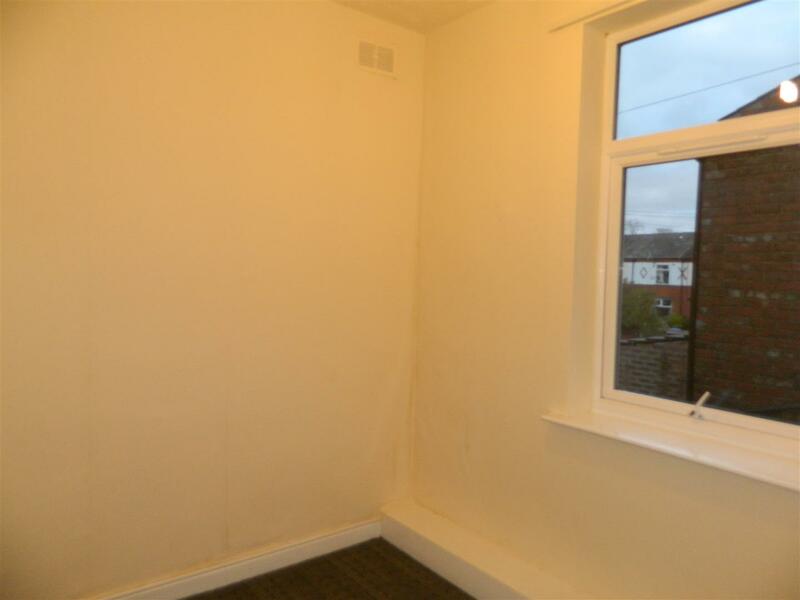 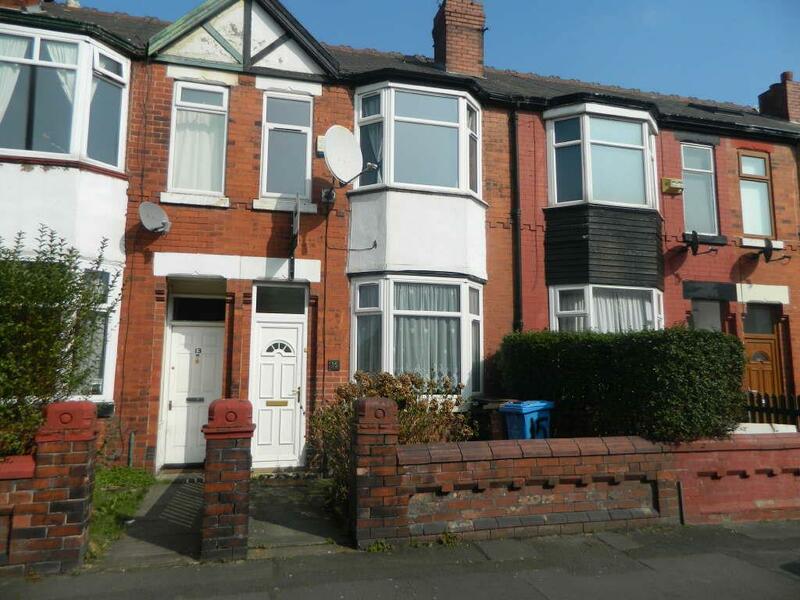 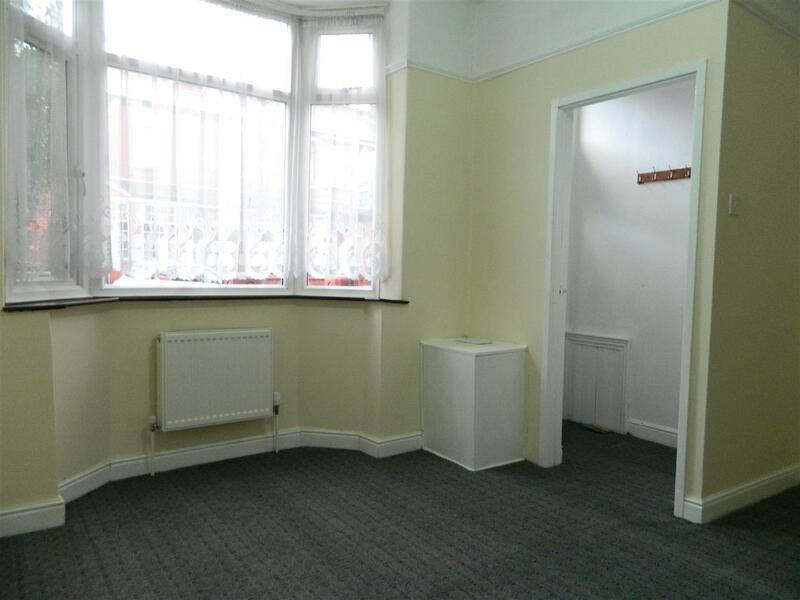 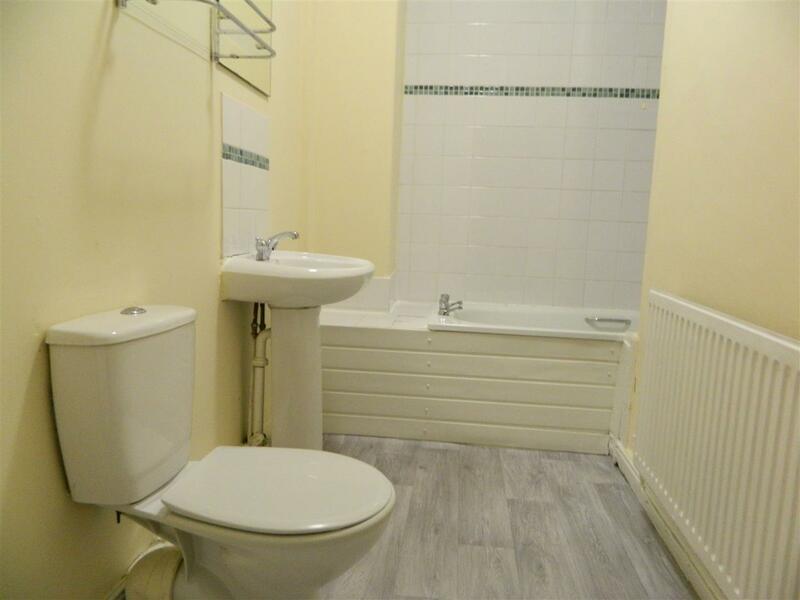 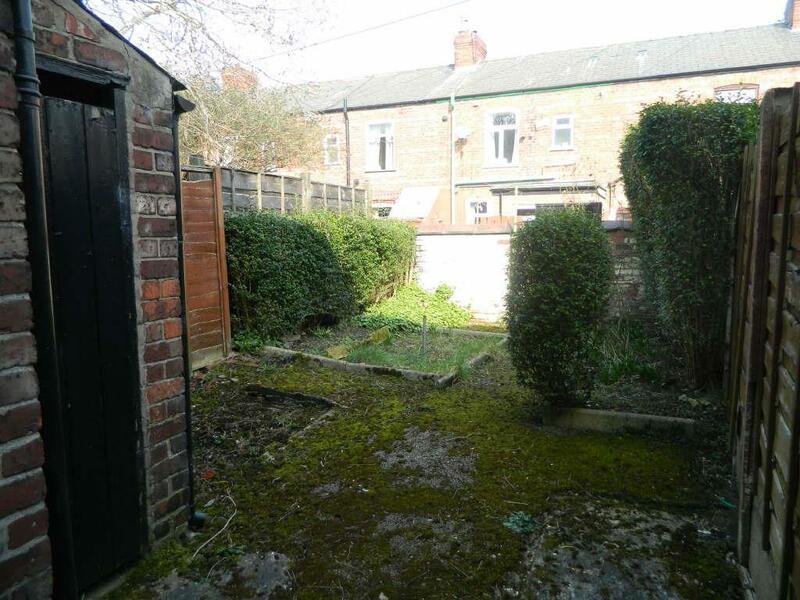 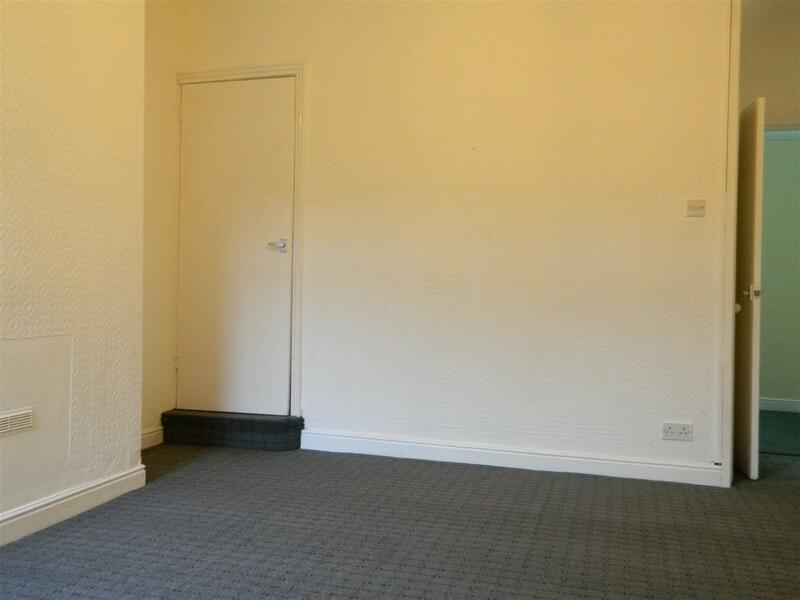 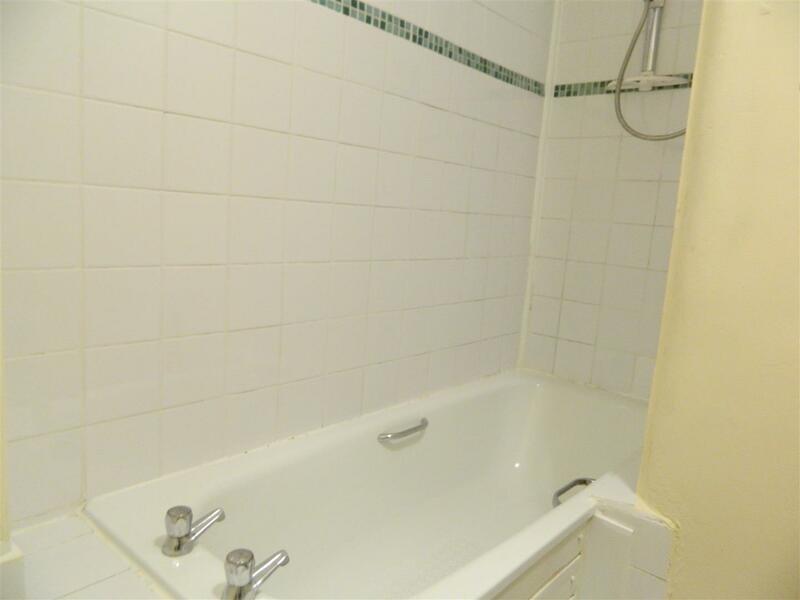 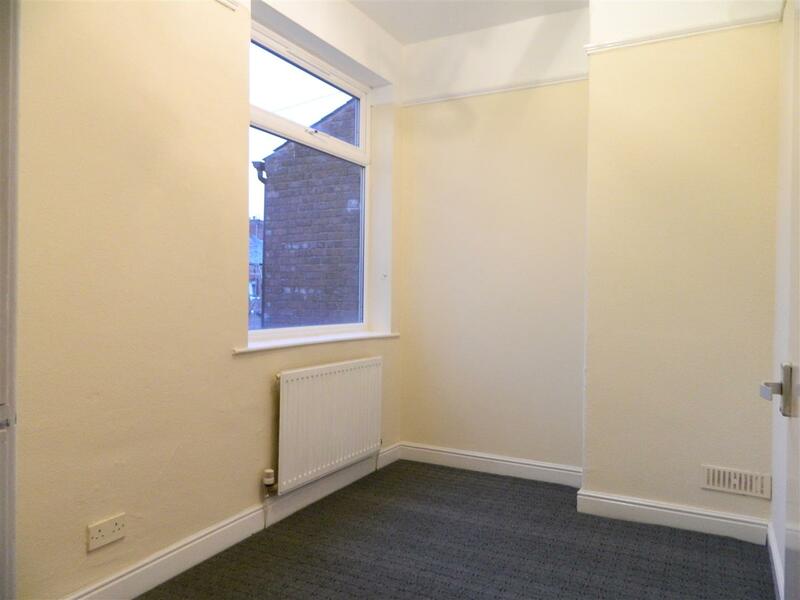 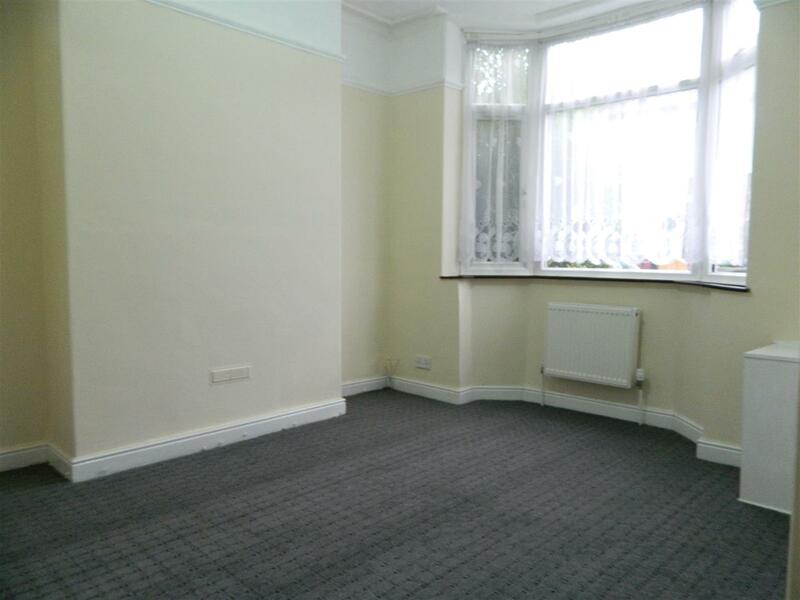 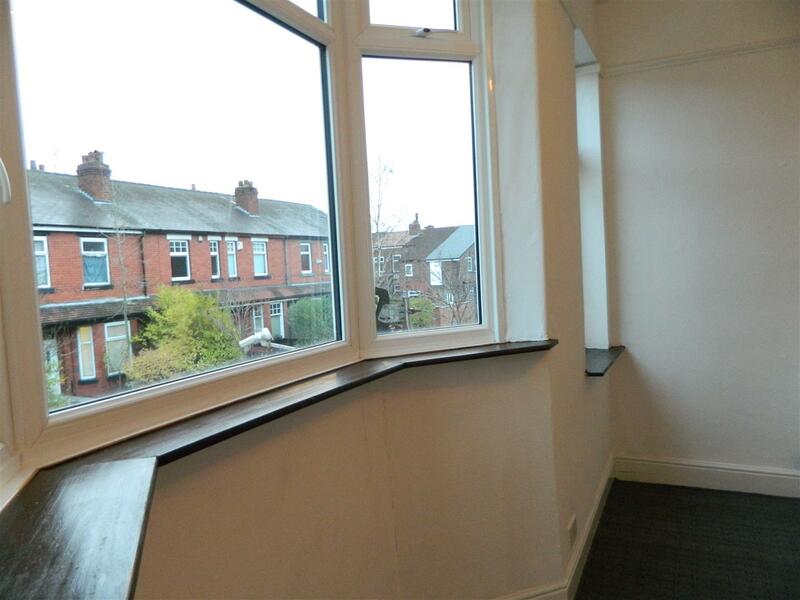 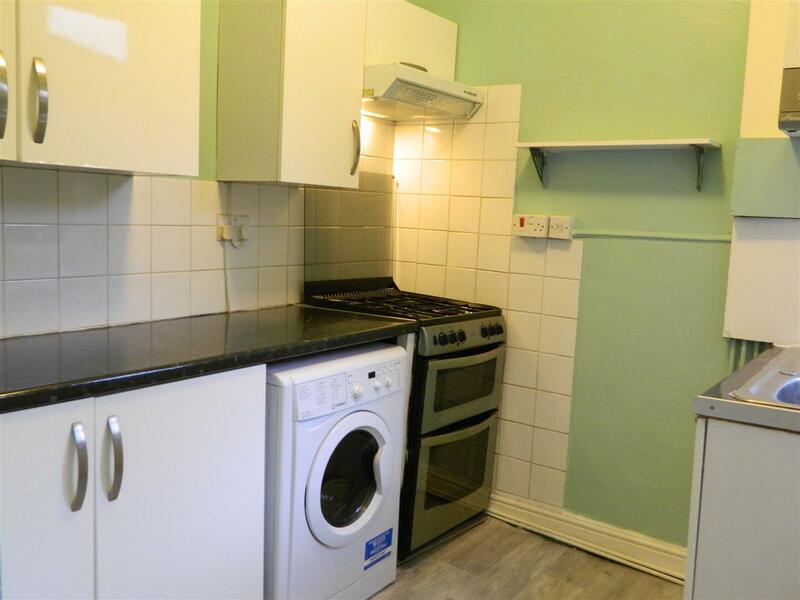 This spacious terraced house would suit any family looking to settle in Levenshulme. 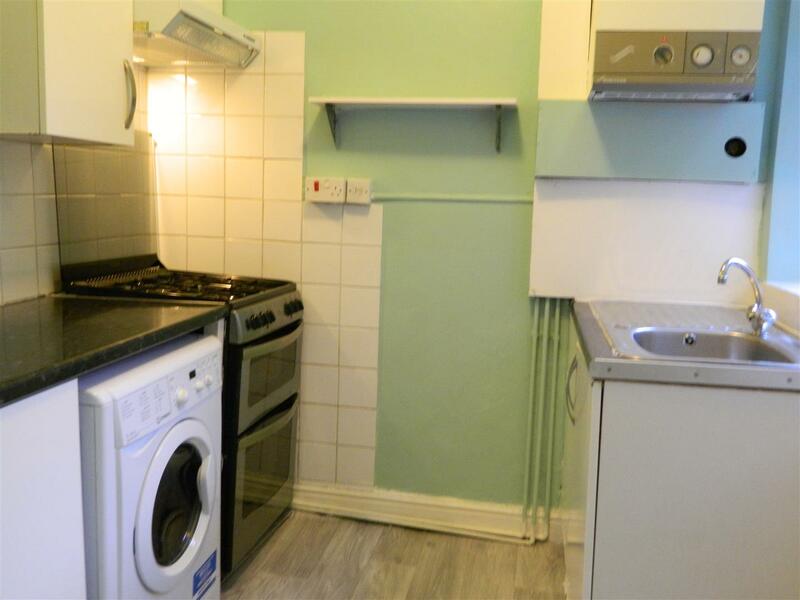 The property briefly comprises of a lounge and large dining area which leads through to the fitted kitchen benefiting from modern white units, black worktop, and is inclusive of a gas cooker. 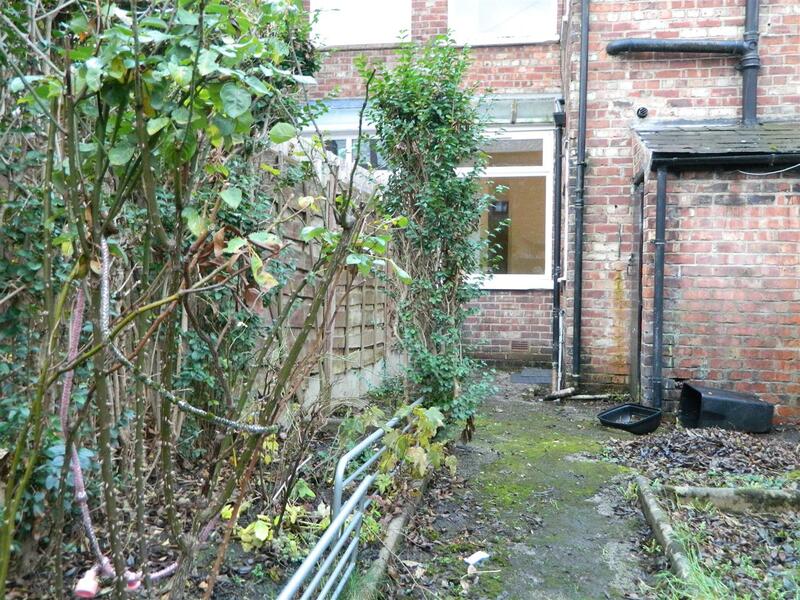 Outside there is a good sized courtyard at the front and small garden to rear. 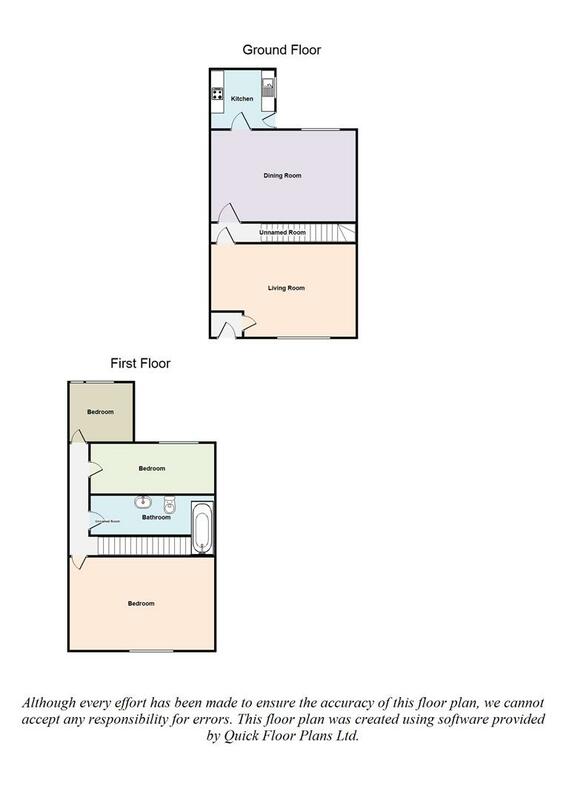 The first floor has three bedrooms, a large master bedroom and two further well proportioned single bedrooms in additional to a white tiled bathroom with overhead shower.